Behavioral therapy helps identify and reverse unhealthy or self-destructing behaviors. 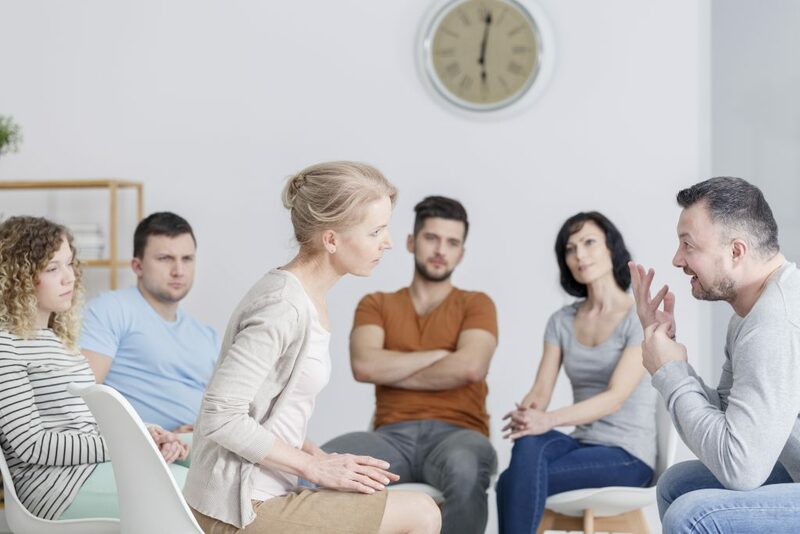 The two main behavioral therapy methods used at Corner Canyon Recovery are Cognitive Behavioral Therapy (CBT) and Dialectical Behavioral Therapy (DBT). CBT is a short-term, goal-oriented, and hands-on approach to problem-solving. DBT helps increase cognitive and emotional regulation by observing triggers and assessing which coping skills to apply in the sequence of events, thoughts, feelings, and behaviors while avoiding negative reactions. Effective communication is one of the most important elements of any addiction recovery method. Corner Canyon utilizes multiple communication therapy methods to give clients the skills they need to begin forming supportive relationships with family, friends, and their community. A few of our methods include relational therapy, family systems thinking, motivational interviewing, and assertive communication. Recreational therapy often exposes underlying issues which are difficult to identify in traditional therapy. These experiences can help clients recognize repressed emotions, unresolved trauma, unhealthy relationship patterns, or poor coping mechanisms. 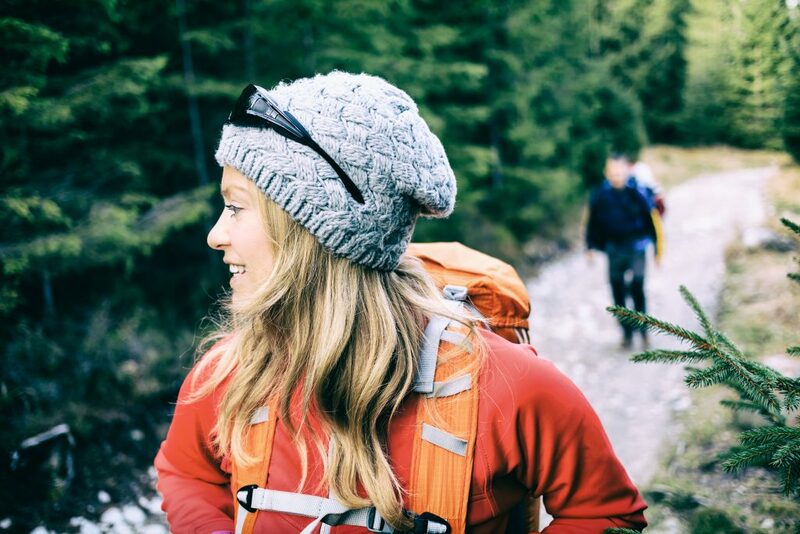 Recreational activities give clients the opportunity to improve these skills and learn new behaviors in a safe and compassionate setting. 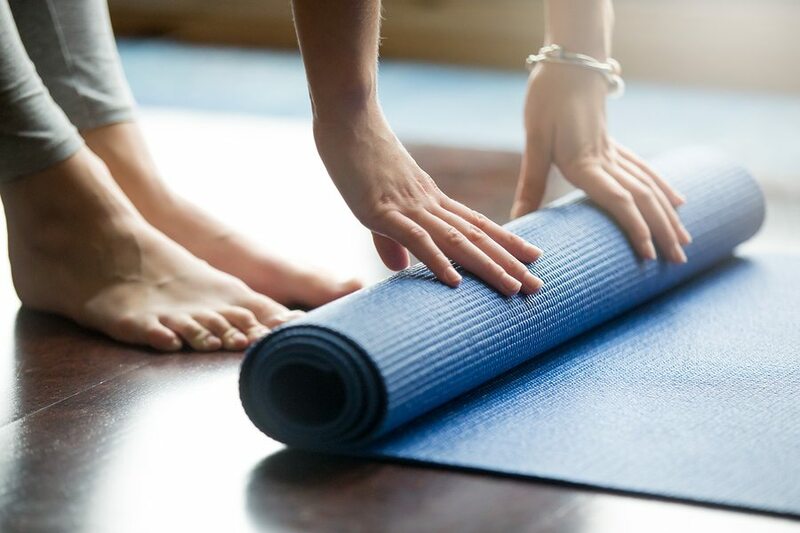 During their stay at Corner Canyon, clients will have the opportunity to participate in service projects, hiking, massage therapy, art therapy, outdoor activities, yoga, swimming, and more. 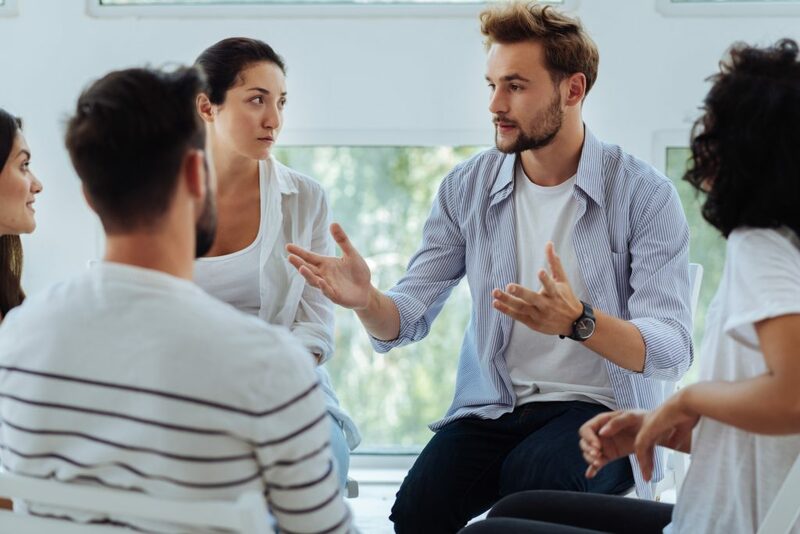 Corner Canyon utilizes group therapy to help clients learn from each other and form lasting connections. Addiction can often create feelings of isolation, denial, shame, and depression. These problems often respond better to group treatment instead of individual therapy. Some of our support groups include psychoeducational, skill development, cognitive-behavioral, and interpersonal process groups.